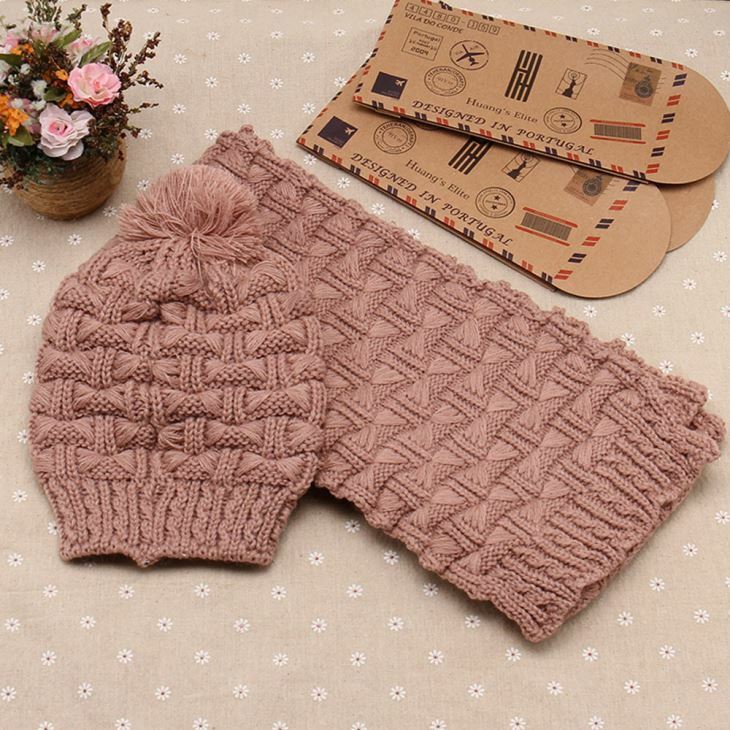 If you're interested in our hot sale winter warm knitted scarf and hat set for women pom pom hat with scarf thicken knitted apparel accessories, welcome to consult more details with our factory. 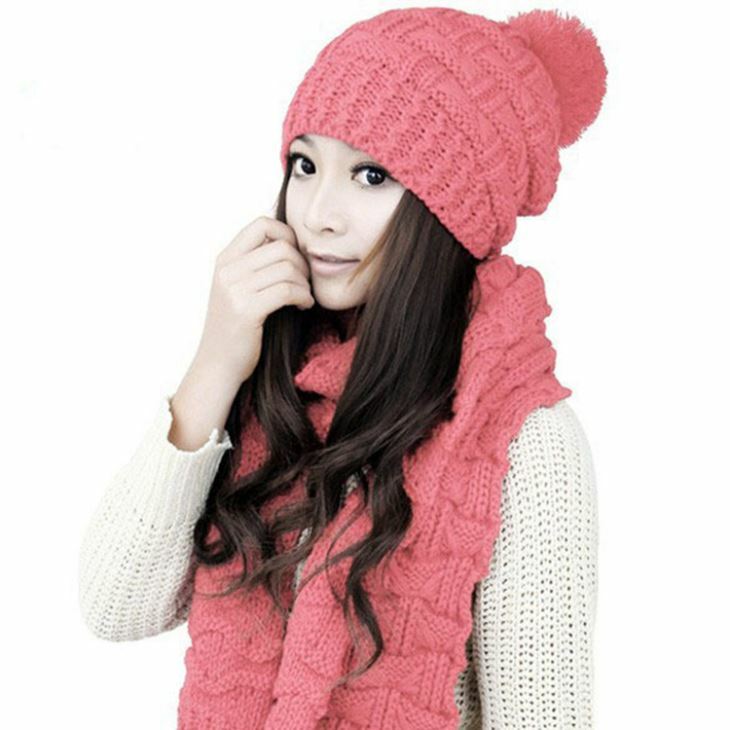 We are one of the professional manufacturers and suppliers of various home textile products in China. The customized service is also available in low price.